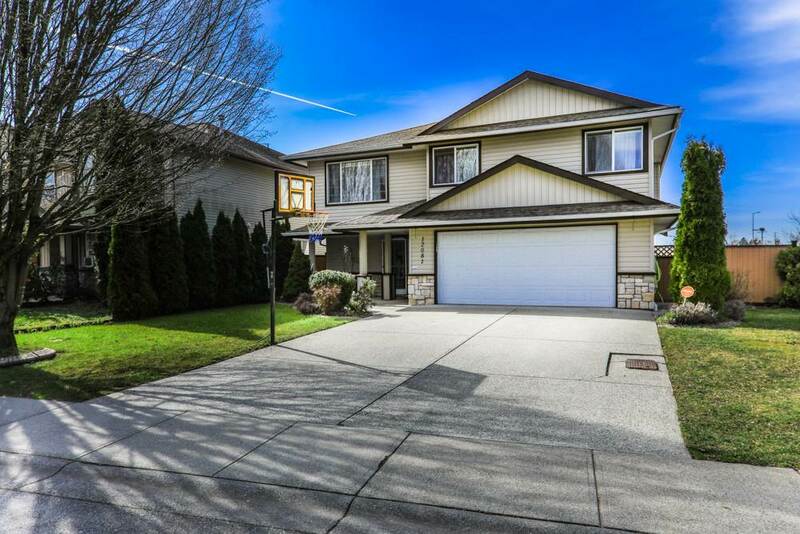 1/2 Duplex in West Central Maple Ridge! 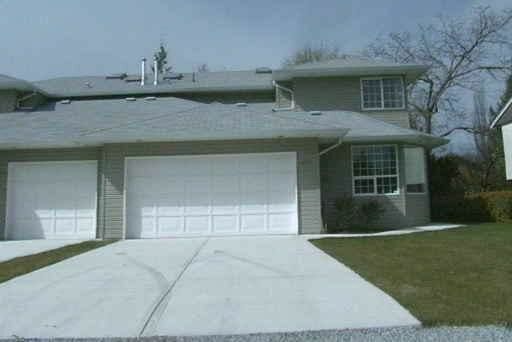 2 Storey home - great family friendly layout with bedrooms and laundry upstairs. Master bedroom includes an attached den area and 5 piece ensuite! Kitchen, dining room, living room and family room are all on the main level. Features include oak hardwood, 2 Gas Fireplaces, fenced yard, double car garage, 3' crawlspace, 5 year old roof and 7 year old furnace. This affordable home is close to schools, shopping, transit and recreation. Call today!